This “Vietnam Discovery Vacation” is inspired by the many beauty spots, sounds and flavors of Vietnam, a highlighted destination of Southeast Asia. 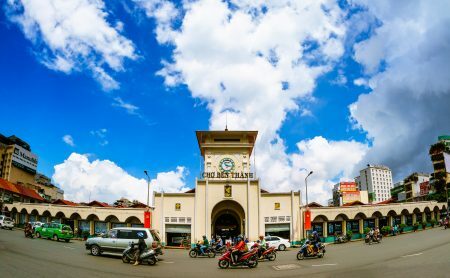 It starts from Hanoi to Saigon, not only visiting the fantastic sights and attractions but also gaining to know the country and Vietnamese cultural and its amazing people each destination you visit as well. This vacation is one of the best Vietnam Vacations. Discover this tour and enjoy seeing an exciting vacation through Vietnam and Cambodia. 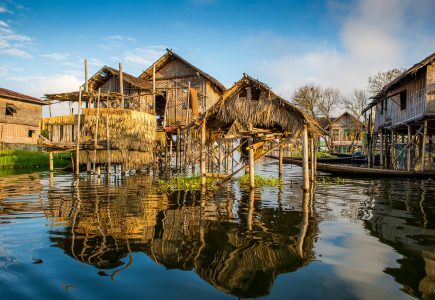 This 15-Day vacation combines the timeless charm of Vietnam and the mystical treasures of Angkor in Cambodia with a unique opportunity to experience the natural beauty and traditional lifestyle found throughout the Mekong Delta. 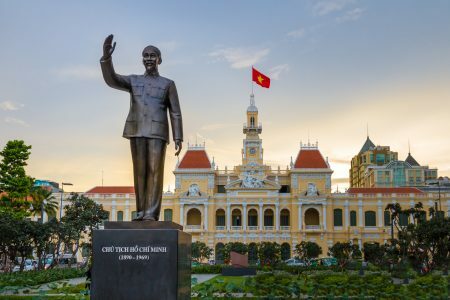 This “Grand Vietnam Vacation” brings you closer to each cultural destination and the local people in an 18-Day travel from North to South Vietnam. 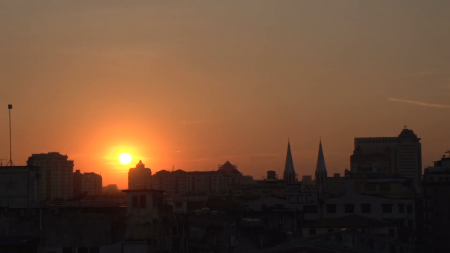 This will take you to all the most famous and highlighted destinations in Vietnam. This is a fantastic vacation for those who want to discover Vietnam in depth. This vacation is one of the best Vietnam Vacations. The vacation brings you all the highlights of 2 Buddhist countries in South-East Asia. 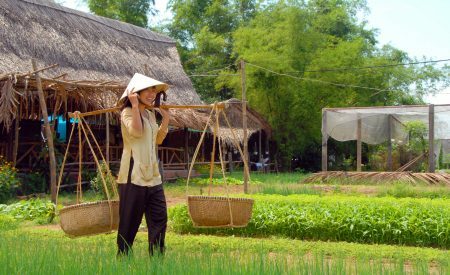 Vietnam is not only famous for Halong Bay or beautiful beaches but also the variety of cultures, the oriental architectures in houses, worshipping places, and the wet rice Agriculture. 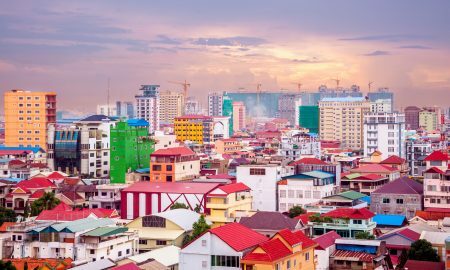 Cambodia is the safest country in the area. The sunrise in Angkor Wat has attracted millions of tourists from all over the World. With the comfortable accommodations and our travel consultants’ experience, the 20-day vacation in Indochina will make you feel refresh and relaxed. The “Grand Indochina Vacation” takes you to all of the most beautiful and cultural sites of the 3 countries. Starting from Vientiane, the capital city of Laos, we travel up to Luang Prabang for a visit to Kuan Si Fall. The journey will take us to Vietnam, a coastal country with the many and varied cultures of 54 various groups of people. Finally, you will stop in Cambodia and visit the mythical Angkor Temples and the capital City – Phnom Penh. So that this trip will help you to gain more experiences combine cultural each destination and local people.